A pair of shoes worn every day would get torn and weary and would lose any appeal. The same goes for watch bands. 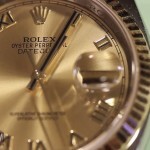 But you can easily change your watch band to keep it looking like new – most are often held in place either by spring bars or watch pins. 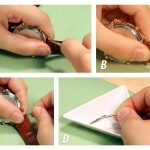 You can learn how to change the most common leather watch band styles here. 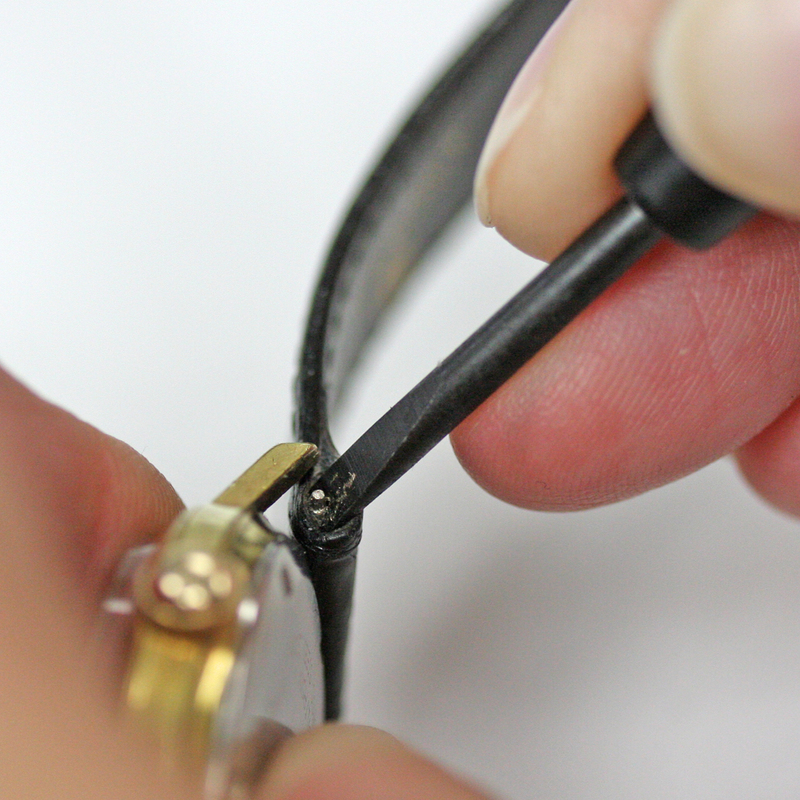 The most important thing to look for when preparing to change leather bands is whether or not the lugs have holes in them which will determine how to go about removing the band. 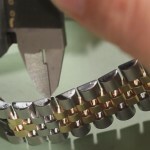 If the movement has no holes in the lugs, you will want to use this guide to learn How to Change a Leather Watch Band – Spring Bar Style without Holes. 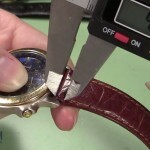 However, if your watch does have holes in the lugs you will have to examine it a little more to determine what you need to remove the watch band. 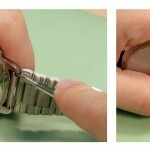 If you can see the ends of the pin holding the watch band in place and they are smooth on both ends you will need to use this guide to learn How to Change a Leather Watch Band – Spring Bar Style with Holes. If both ends of the pin holding the watch band in place have a screw head end, you can be sure that you are dealing with Gucci style screws and can come apart from both sides. 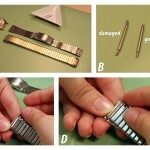 Use this guide to learn How to Change a Leather Watch Band with Gucci Screws. And if you come across a Gucci style watch and watch band, but can’t get a replacement Gucci watch band, you can learn How to Notch a Leather Watch Band for a Gucci Style Watch and take any regular watch band and notch it to fit your favorite Gucci watch case. Or maybe you just have an unusually sized, normal, watch case and you can’t find a watch band that will fit it. 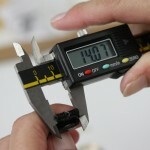 Use this guide to learn How to Notch a Leather Watch Band and make any watch band fit your smaller watch case.